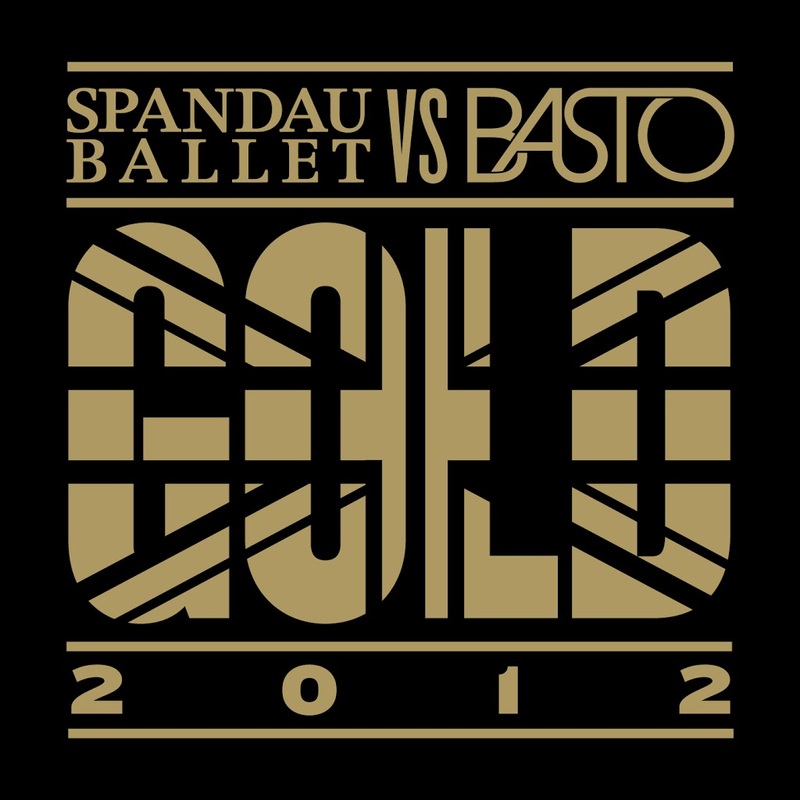 With a Union Jack making an appearance on the official cover image, there’s no doubt in our minds that the powers that be behind this remake of Spandau Ballet’s ’80s classic ‘Gold’ were hoping that it would be picked up for use as part of the London 2012 Olympic Games. It hasn’t made the cut, but that doesn’t mean that this new version (which comes out all guns blazing) won’t be saturating airwaves across during the Games as competitors from across the globe do all it takes to take home the coveted gold medals. Spandau purists may call in an abomination; younger listeners might decide it’s ripe for poppers o’clock. You do realise what poppers o’clock means? It’s out digitally tomorrow (Friday). DEFINITELY getting a local release (it’s been serviced to media by EMI Australia. We’ve asked the question about the release date and are now just waiting to hear back. Check back with us at this time tomorrow to see what the team from EMI has to say (we have a sneaking suspicion they’ve gone home for the afternoon). 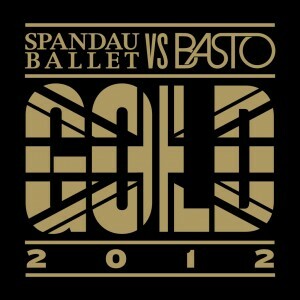 Hi auspOp, Will this be getting a local release, and if so, when? – Darren.